Affordable 2-bedroom townhouse in a great location! Close to Carowinds, Rivergate Shopping Center, Charlotte Douglas airport, and major highways. 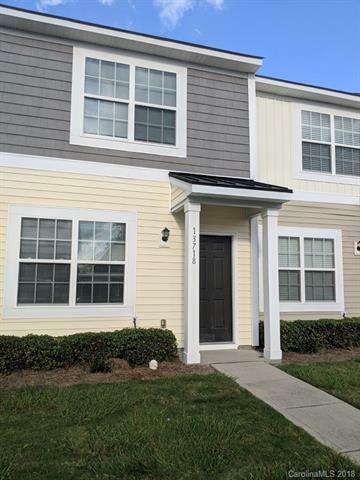 A great community that features a swimming pool.This townhouse has an open floor plan, new carpet, and fresh paint.Washing machine conveys. Dryer connection available.